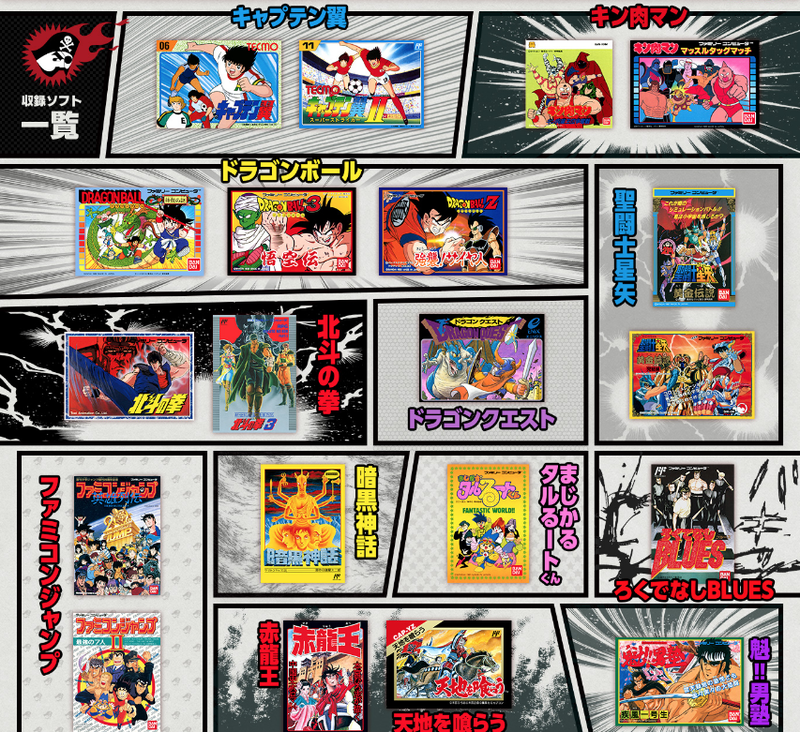 Launching earlier in July, the Weekly Shonen Jump 50th Anniversary Famicom is a celebration of classic anime and manga-based video games, pretty much all of which never saw the light of day on Western shores. Of course, such a cool niche device went down an absolute storm in its native Japan, as sales tracker Media Create has revealed that the product shifted over 110,000 units in just 48 hours of its release. The Golden Famicom is a joint collaboration of Nintendo and popular anime magazine Weekly Shonen Jump, created to celebrate the latter's 50th anniversary. The console houses 20 games based on anime franchises, brands such as Dragon Ball, Kinnikuman, Captain Tsubasa and even Fist of the North Star appear on the retro console, which is housed in gold plastic (as opposed to the yellow that most classic NES units have today). Despite the Golden Famicom's success, the chance of it ever appearing in the West is slim-to-none, so those who want in on the classic anime action will have to scour the import market for their own niche piece of history. Hopefully, they keep making them.